Since 2009, Ontario Tire Stewardship has implemented and operated the Used Tires Program in Ontario. With the support of our industry partners and community members, more than 120 million tires have been diverted from landfills and over one million tires in stockpiles across the province have been cleaned up. 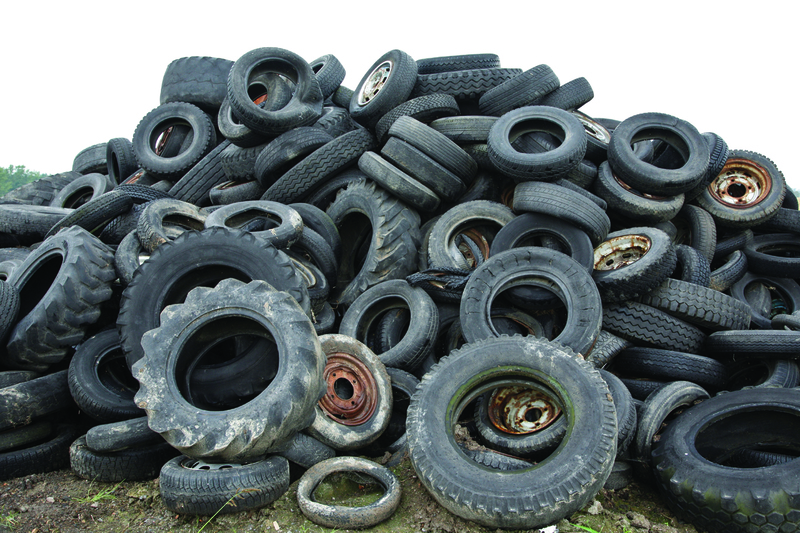 Before the Used Tires Program was in place, thousands of scrap tires accumulated into large tire piles in locations across the province, posing serious environmental and safety risks. The Used Tires Program has helped to create a world-leading tire recycling industry, dedicated to waste diversion. Today, almost 100 per cent of the scrap tires collected in the province are recycled responsibly. To encourage Ontarians to participate in tire recycling, OTS has worked extensively over the years to showcase the positive impacts of waste diversion through various initiatives, including community-based revitalization projects and collection events. Instead of burning tires or sending them to landfill, the program has exemplified how scrap tires are being recycled into innovative and high-quality products designed for the home, garden and industry. Through the actions of OTS, the support of the industry, and the active participation of Ontarians, the risk presented by scrap tire piles in Ontario is greatly reduced. With the program winding down at the end of 2018, OTS will continue to focus efforts to educate consumers about the environmental and economic benefits of tire recycling. OTS is proud of the role we’ve played to help build a tire recycling industry in Ontario that is thriving, innovative and competitive…and the environment a little greener.